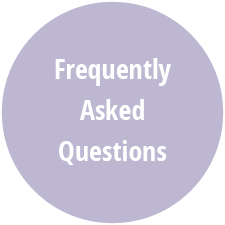 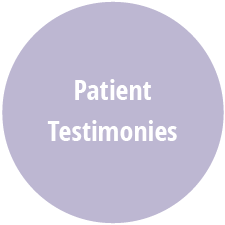 At the Willamette Valley Weight Loss Center, we want to make sure you have as much information as possible before and after surgery so that you can make a decision based on knowledge. 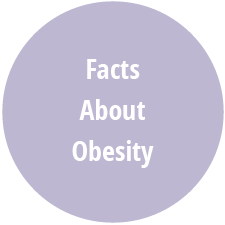 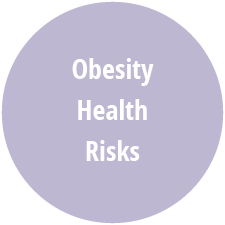 In this section you will find facts about obesity, health risks associated with obesity as well as frequently asked questions before and after surgery. 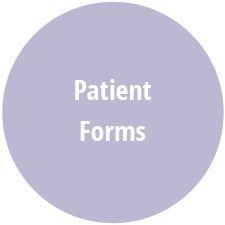 There are also many helpful forms, patient testimonies, finance information and community news.